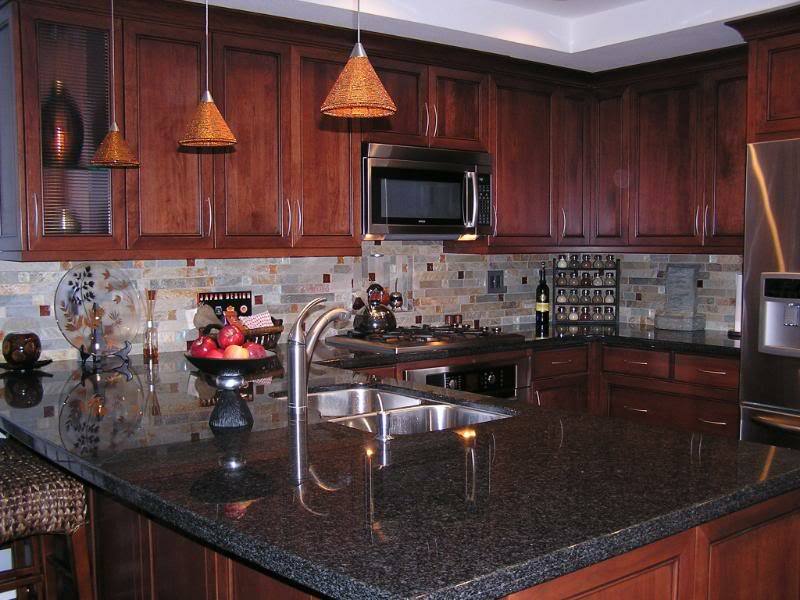 Custom Luxury by Murray Millwork provides the finest custom Cabinetry available at an affordable price. Whether it's new home construction or remodeling, our innovative design team can assist you with ideas and solutions to suit your Lifestyle of Luxury and Comfort. 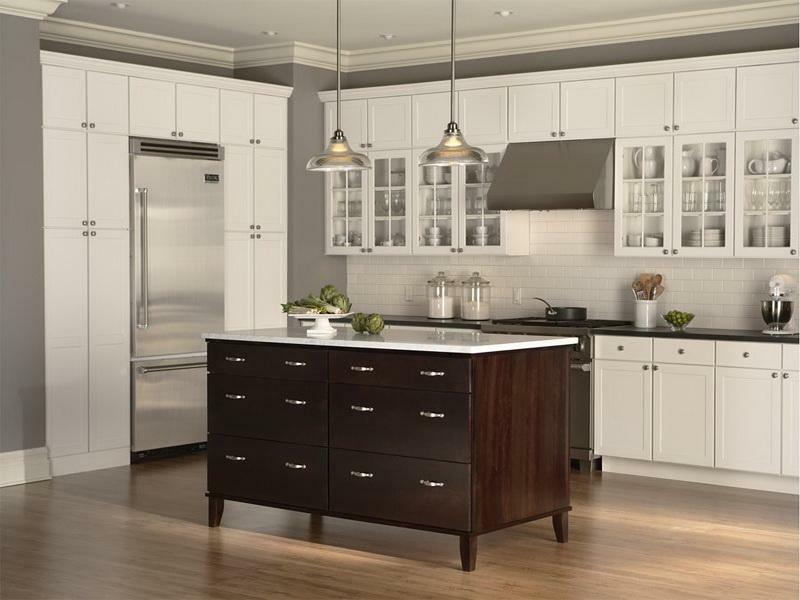 We offer furniture-grade Cabinetry for every room in your home, from the kitchen and baths to the study, office, wet bar, laundry room and even closets. 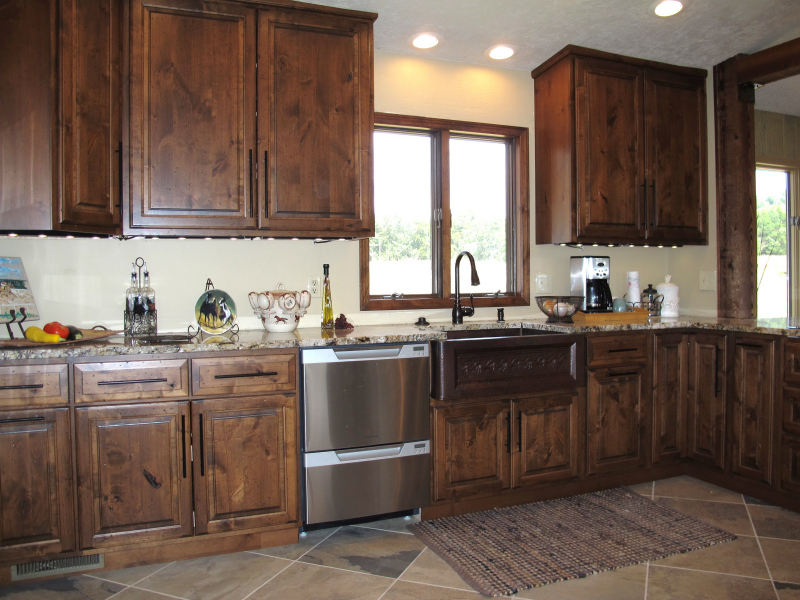 Murray Millwork offers a range of cabinetry to fit your needs. 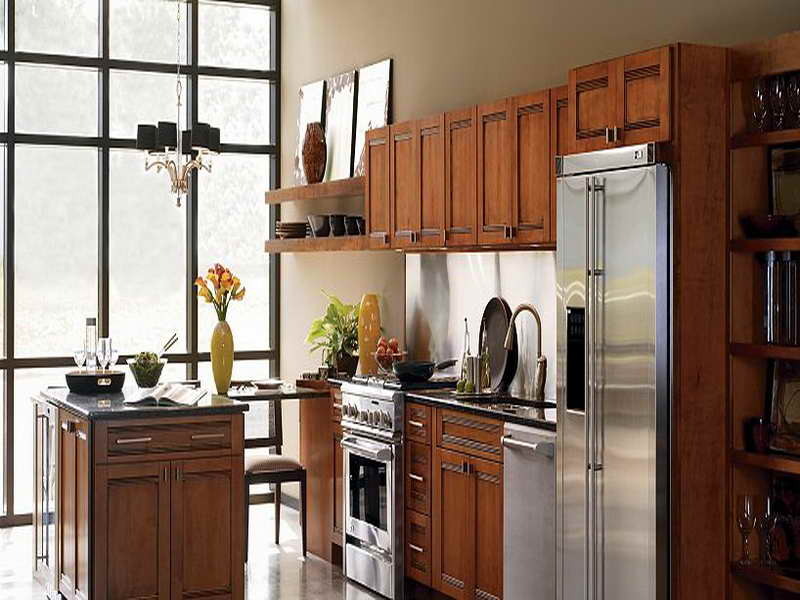 Our quality Cabinetry is hand-crafted by some of the most respected Craftsmen available. In addition to a large selection of wood species and styles to choose from, you'll find an unlimited range of finishes and colors to make your design possibilities virtually limitless. 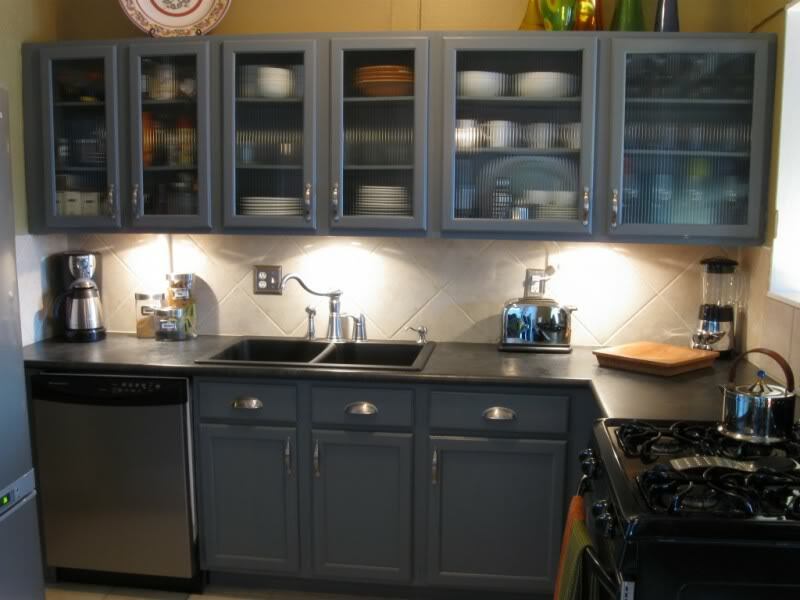 We are also a direct dealer for Wellborn Cabinet, Inc. A company we are proud to partner with to provide an impeccable product to our customers. 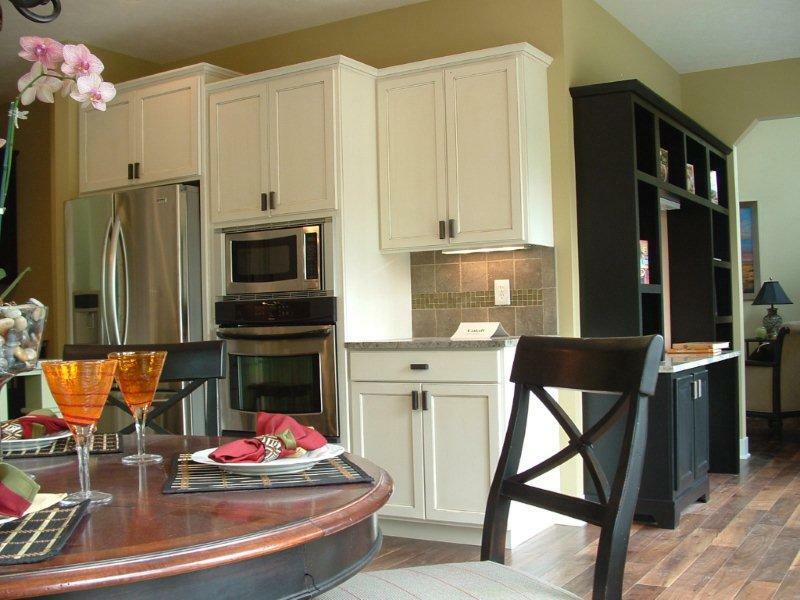 For added design flexibility, the experienced staff at Murray Millwork can provide you with a selection of options for counter tops, appliances and plumbing fixtures - all to fit your needs and to complete the exciting appearance of your new kitchen or bath. With elegant styling and magnificent finishes, our Cabinetry will complement the fine furnishings throughout your house and at the same time offer the most attractive way to increase functionality and to maximize storage while enhancing the value of your home.